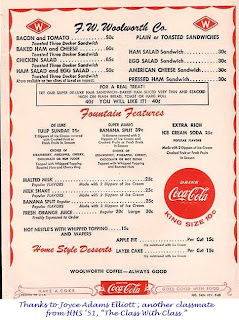 1950's LET'S DO LUNCH AT WOOLWORTH'S 5 & 10! 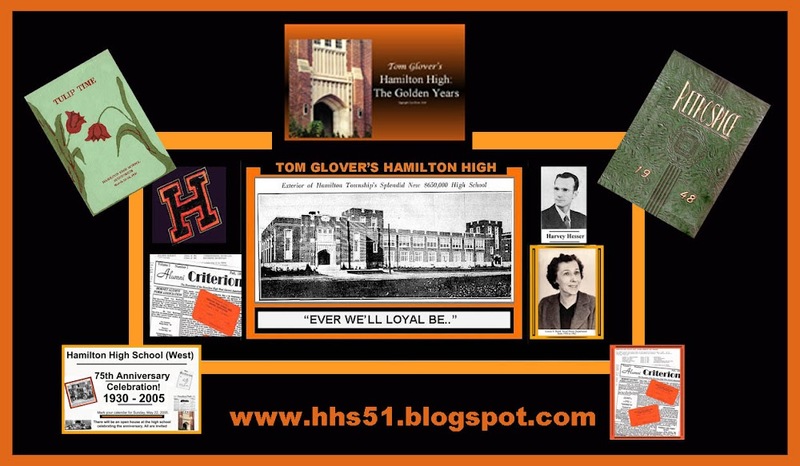 Many thanks to HHS '51 classmate Joyce Adams Elliott for this splendid menu from Woolworth's "five and dime." I remember how great it was to have a hot dog at either Kresge's or Woolworth's in downtown Trenton back in my younger years. Check out those prices!